I'll be honest. Ever since I glimpsed the Cake Book Tag on Paper Fury, I KNEW I WANTED IT. And lo and behold, the amazing Shar and Shanti have tagged me for a whole. post. on. CAKE. Several cups of psychopaths, a pinch of unhealthy relationships, and ... lots and lots of diary entries. Of Gone Girl fame. I won't deny it, I LOVE this book, but it did drag a little at the beginning. The real fun starts when the eponymous girl shows up. Even more cups of psychopaths, a spoonful of ice zombies, and a dragon caketopper! I know you're probably sick of me ramble about this series, but no one can beat how layered these books are. Granted, it'll boggle your mind a little, but everything smooths out in glorious order. A gallon of beating hearts, a dash of terrorism, and just a pinch of religion. Unwind tackled all the right issues in all the right places and pulled all the right heartstrings. I was expecting some elements with horror and an ethics lecture. I WAS SO WRONG. 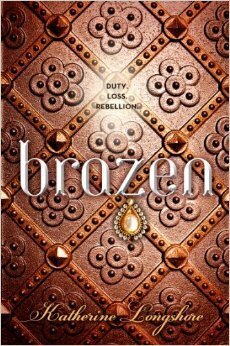 A base of political marriages, a sprinkle of teen romance, and a nice Tudor court setting. Yeah, I wasn't expecting something so NICE, considering how evil I am, but the romance managed to sort of interest me. Which is saying something, since I don't read much romance. Stir in a few apocalypses, bake in the oven for years, and serve with Shakespeare. Fantabulous setting? Check. Fascinating secondary characters and subplots? Check. Morally grey villains? Check. It was one of the first books I read this year and absolutely fabulous. I wanted to put another book here, actually. But it's coming up in a moment. Acquire oven of galaxy far far away, set timing to a long time ago, and add blue skin and red eyes. 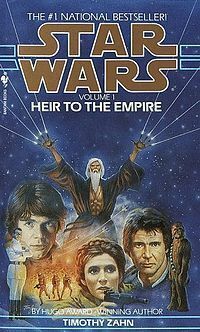 The Star Wars spin-off, The Thrawn Trilogy, is about the mopping-up action the Rebels face after killing Sidious (whoops, spoiler). They encounter Grand Admiral Thrawn, incredible tactician, art lover, and A BETTER VILLAIN THAN THE EMPEROR. I insist. I was rooting for this guy, dammit! 3 kg of magic, a dash of sprinkles, and hide it with a colour-changing cape! I was going to put ADSOM under Icing, because Lila's sass destroyed me, the Londons enraptured me, and Holland broke my heart. But let's not fool ourselves; I still am suffering mild book hangover from this, so yeah. IT'S THE BEST. This is my special addition, but hey, all cakes need a little innovation. The Lottery, which might have been The Hunger Games inspiration (I swear I read that somewhere? ), is a fantastic dystopian story with lots of moral grey area and challenging superstition. Thanks to Precious @ Clockwork Desires for nominating me for the Addictive Blog Award! Takeout is, of course, emotionally gratifying. Goodness, this is embarrassing. It all started when I wrote a parody of a couple of poems, which I believe still languish in the archives. I randomly made up a blog title (which still languishes in the URL), customised a random theme, uploaded my parody, and waited for the crowds to flock here. The real journey began when I went to Figment, met a bunch of amazing people, and started to make my own way around the blogosphere. Eventually, we went from Random Morbid Insanity to Insanity Inc. to The Devil Orders Takeout, with all the styles of takeout you expect today. 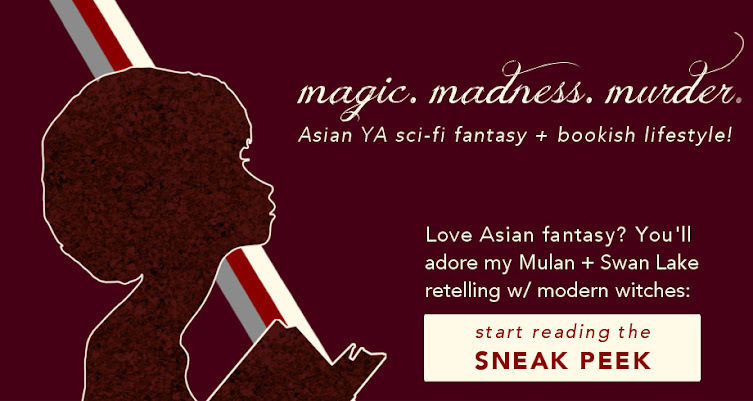 Addictive blogs: fairy skeletons // Sometimes I'm A Story // Opal Swirls // Almost Completely Mad // To the Barricade // Six Impossible Things // Third Star to the Right // It Starts At Midnight // Bookish and Awesome // Teens Can Write, Too! Yay! I loveeee the cake tag because it's just really satisfying to read about for whatever reason - I did it last month, I think, so I might hold off on that one, but I can certainly attend to the other tag. *nodnod* So thanks! The cake tag IS such fun, no? Especially since it feels so yummy. Have fun doing the other tag -- To the Barricade is certainly addictive! That was a truly interesting story. 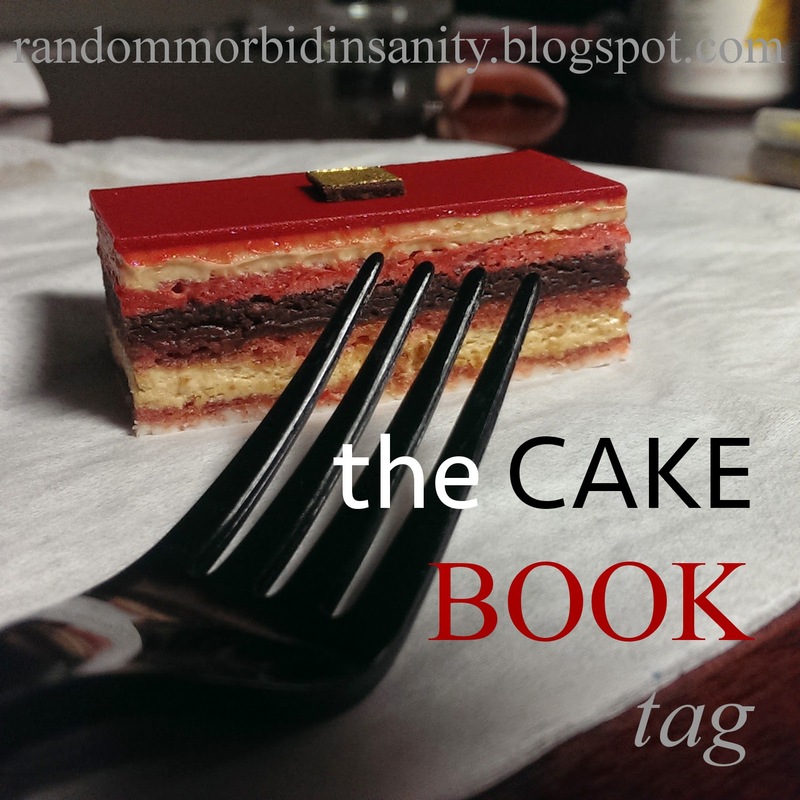 And the cake tag looks like fun, so I'm probably going to steal it :P.
Glad you liked it! And go ahead; it's definitely lots of fun to do. You're welcome! (And yes, there is something rather tempting about the tag. Possibly because of cake.) AND OH MY GOODNESS I can't believe ADSOM is this amazing. I still haven't managed to finish a novel yet -- although Simon Vs. might change my mind. Brazen was basically me sitting there and saying, "Get a room, guys. Get it quick." and then "WHAT NO IT ENDS LIKE THAT?" *weeps* but still getting Tarnish and/or Gilt. Pretty sure Cait is a genius for making up that book tag. But awesome post! And I love your blog design and name--they're absolutely gorgeous! Oh, I thought she was just tagged by someone else -- but either way, it's a fabulous tag. And aaaah thank you so much for the compliment! Ahh, this is totally one of those presses-face-to-the-display-window scenarios where I just want to read ALL of these books. But Station Eleven and ADSoM especially. I'm so happy to hear you like them--hoping to read them very soon, personally. And thank you so much for tagging me! That image is perfect and I shall appropriate for future use when trying to describe my bookish desire to non-bookish friends. AND READ THEM READ THEM they're so good! 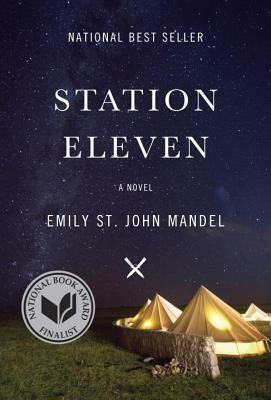 Station Eleven got nom'd for a sci-fi award too, so there's that. Have fun! Sweet tag (no pun intended)! This was fun to read. I'm glad you enjoyed it! And aww, who's being sweet now? Thanks!! 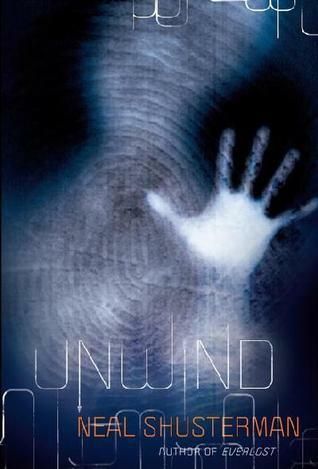 I've only read Unwind, but I've heard really good things about Game of Thrones and Gone Girl. These sound like some lovely picks! :D Also, it's a good thing that you have an embarrassing story to share, because where would we be without you? :) Thanks for tagging me! You MUST read GoT and Gone Girl. Seriously, best adult books I've read in ever. EVER. You're welcome, and have fun! Okay, well, I've sort of read Game of Thrones. I read the first fourth, and then got bored and just wanted to know what happened to Dany, so I read her last chapter, then read all the rest of her chapters backwards. There you go. I see that you have a habit of reading the end first. I don't think I've ever done that, except for Deathly Hallows, wherein I was totally sad at the epilogue, then read in order and was suitably moved by then. Although I do reread GoT by PoV chapter often. It's tempting. I tend to shy away from physcological thrillers but your description of Gone Girl sounds very intriguing. I read and adult book a few weeks ago though *excuses, excuses* and I don't really want to jump on the Game of Thrones train yet. Thank you for tagging me in the first place, Shanti! The Lottery and Unwind ARE such chilling books, no? 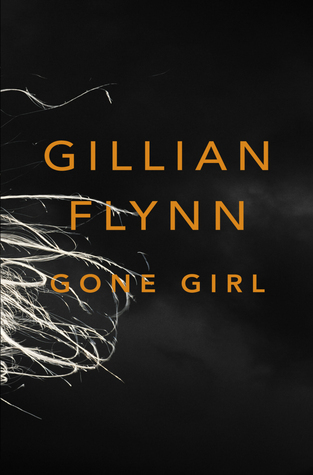 If you liked those, I think there's a good chance you'll like Gone Girl since it's equally of a wham book by the end. It's not for everyone, granted, but possibly in the future? The Lottery is spectacularly creepy. To be honest, I haven't read any of the other books on your list yet, but they all sound neat (and I really, really need to finish A Game of Thrones). Thanks for tagging me! IT IS IT IS. One of my fav short stories to date. Good luck on that -- it really is such a doorstopper. Have fun answering the tag! True, it was loads of fun to do! And THANK YOU THANK YOU THANK YOU FOR THE NOMINATION. <3 You know I don't really do tags + awards, but I shall be stalking the others' blogs to see all their answers! Books and takeout and same timezones? XD Do read Gone Girl -- might be a bit dark for your normal airy self, but I think you'll like the complexity. 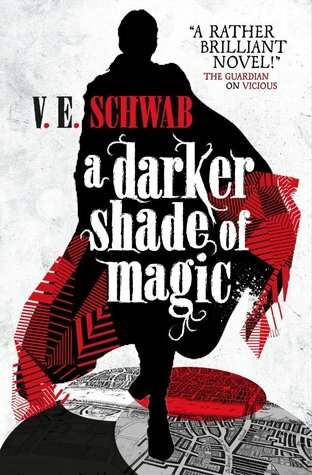 And DO READ ALL OF THEM but especially A Darker Shade of Magic because that just blew me away. I totally understand about not doing the tags/awards -- but just know that I really love Six Impossible Things! My goodness, Shar, you're making me feel freaky and weird. ... oh wait. You should really read ADSOM! It's a quick light read, even though it's on the thicker side of most recent releases, because Schwab's writing style is so fluid. But yeah, epic fantasy and its huge doorstoppers aren't for everyone. YOU DO YOU DO YOU DO. GET IT NOW. (And once you've done that and am longing for the sequel, I have a cover and blurb breakdown to speculate about A Gathering of Shadows. It's supremely amazing.